Summary rating from 157 user's marks. You can set own marks for this article - just click on stars above and press "Accept". 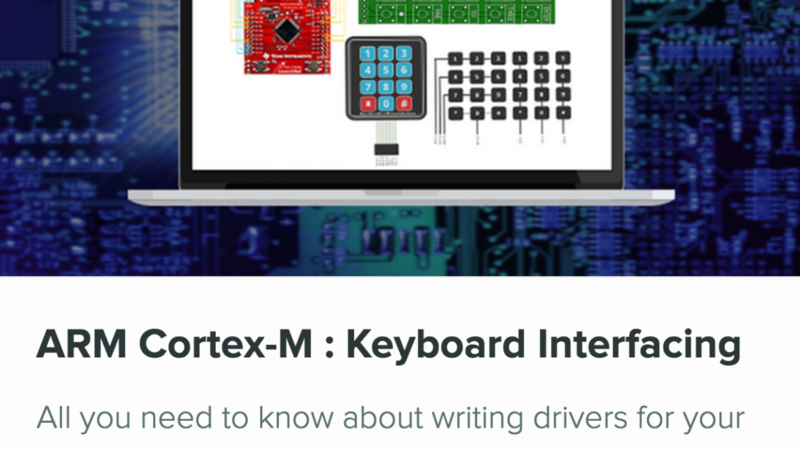 In this course you shall learn how to write your own drivers and API’s for interfacing microcontrollers with keyboards. You will also learn how keyboards conserve the number of IO pins by using the matrix arrangement .